No aliens yet, but we’ve learned a lot. 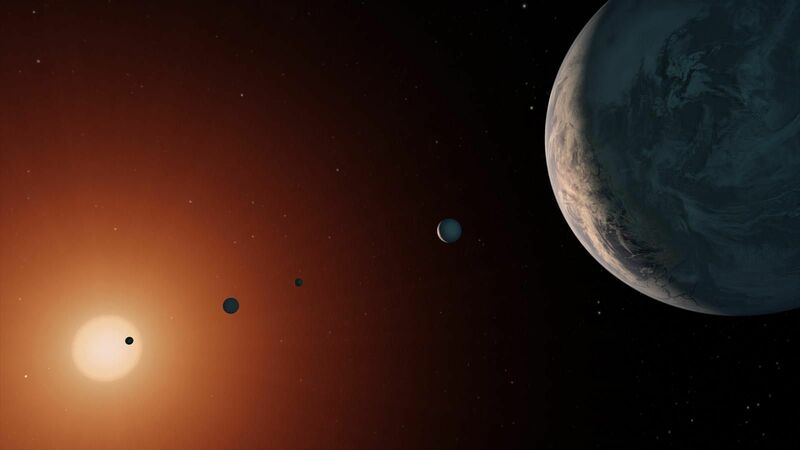 One year ago, Franck Marchis wrote an article about the remarkable discovery of the TRAPPIST-1 system. Here’s an update.